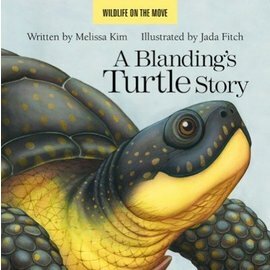 A Monarch Butterfly Story is inspired by true stories of butterflies and all the people, young, and old, who are working to help them. 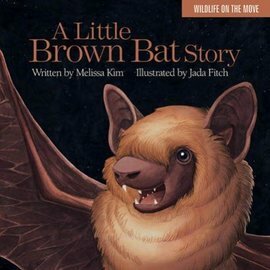 A young boy learns about threats to Monarch Butterflies and inspires his class and community to study the butterfly’s life cycle and to plant a butterfly friendly garden, offering the iconic insects safe places to lay eggs and native plants full of nectar to fuel their long migration. 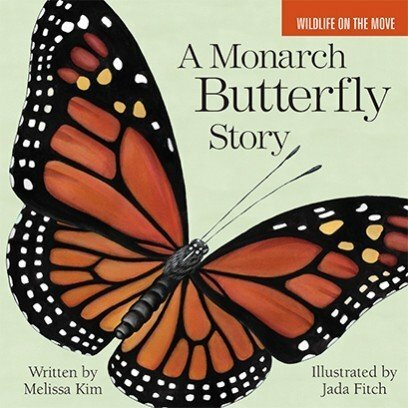 Through a simple narrative with beautiful illustrations, young readers will learn about the Monarch Butterfly, its cycle from egg to caterpillar to butterfly, threats to its survival, and respectful human interaction to help conserve this increasingly threatened species. 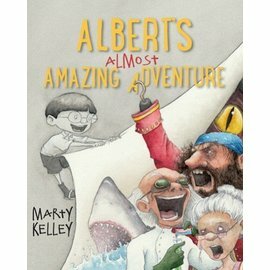 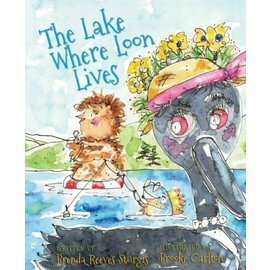 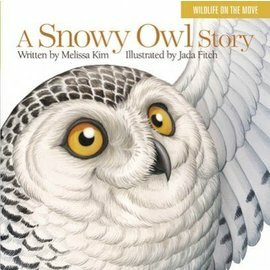 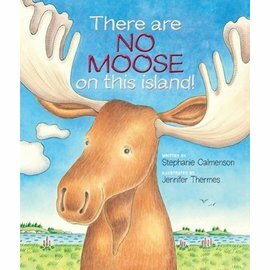 This is the fourth in a series of narrative nonfiction board books, created in partnership with Maine Audubon, written and designed specifically for a preschool market.